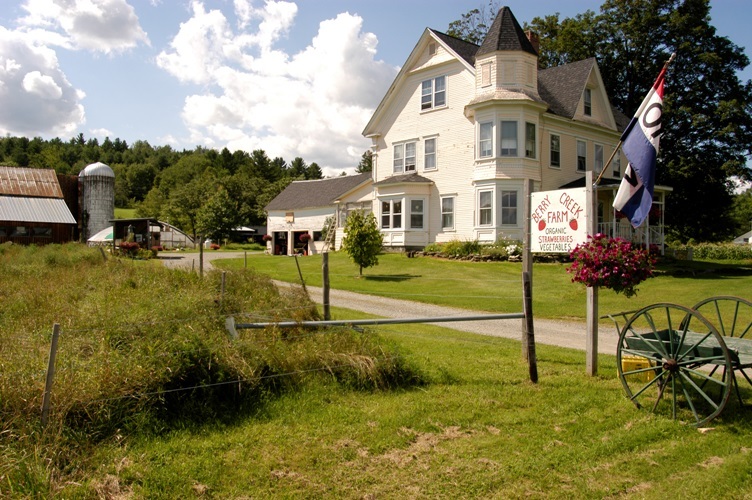 A lot has changed since Rosemary and Gerard Croizet first took over Berry Creek Farm from Rosemary’s mother in the 1990’s. 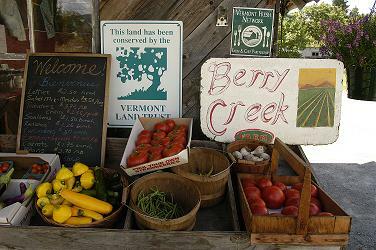 Located in Northeast Kingdom, Berry Creek Farm is now a certified organic farm growing a variety of vegetables and other plants. 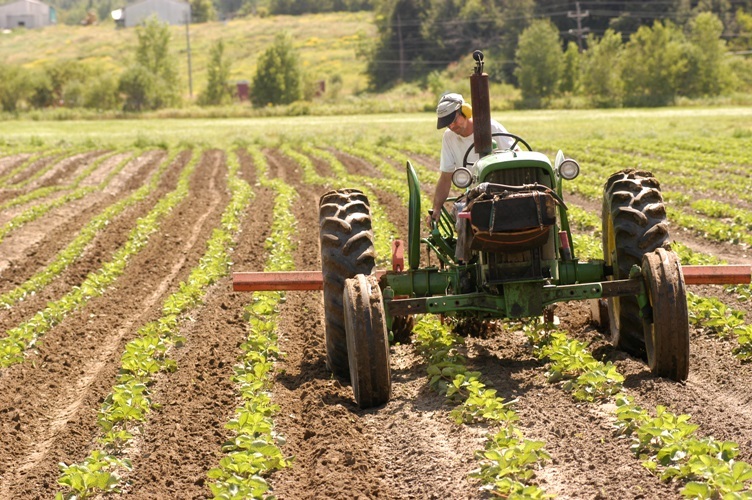 Initially, a lot of their time was spent on educating customers on what they were doing and after 23 years, they are now beginning to reap the benefits of that work. 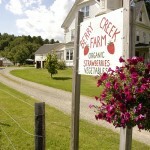 Berry Creek Farm, located in Westfield, Vt., became the first certified organic strawberry and vegetable farm in Orleans County in 1993. 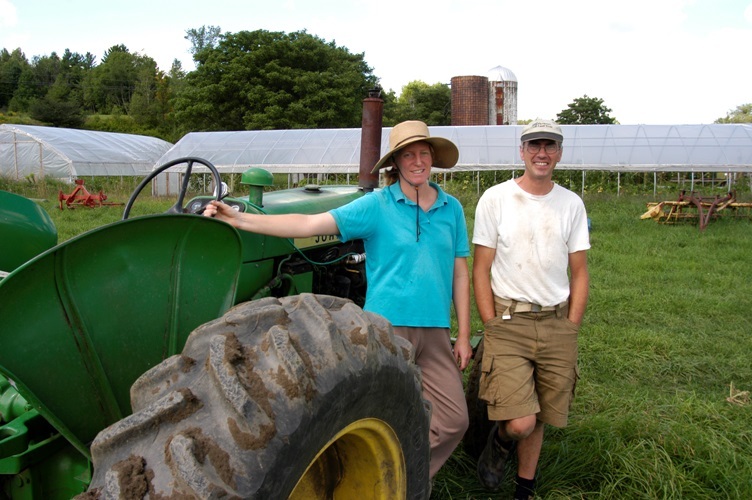 For the Croizet’s, organic food is not only part of a healthy lifestyle but also serves as one of the best educational tools available. 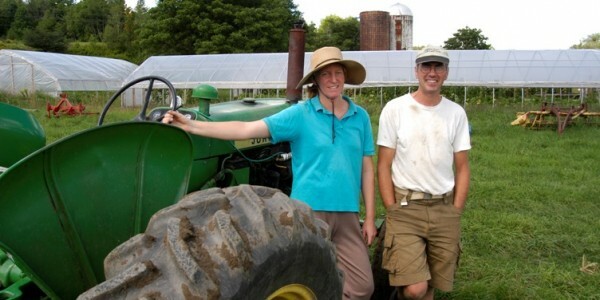 The task of farming also serves as a teaching tool for Rosemary and Gerard who have made Berry Creek Farm into a family endeavor, soliciting the involvement of their two sons in day-to-day activities. 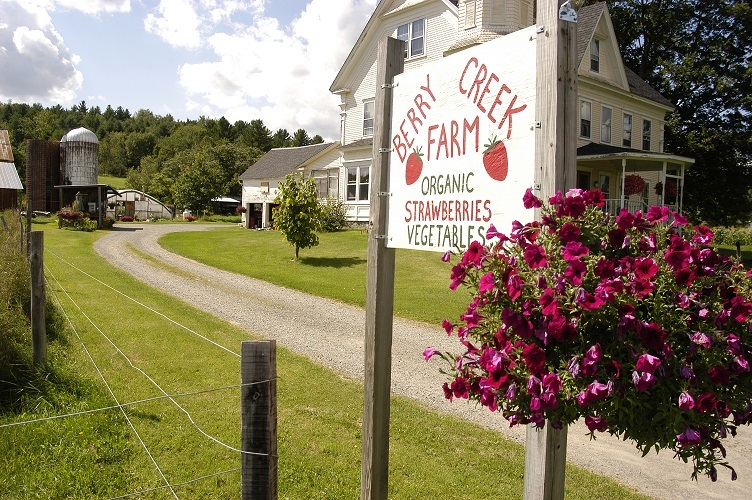 Berry Creek Farm offers a variety of in-season vegetables, herbs, flowers, bedding plants, vegetable starters, and strawberries along with a smattering of jams, honey, and candles. 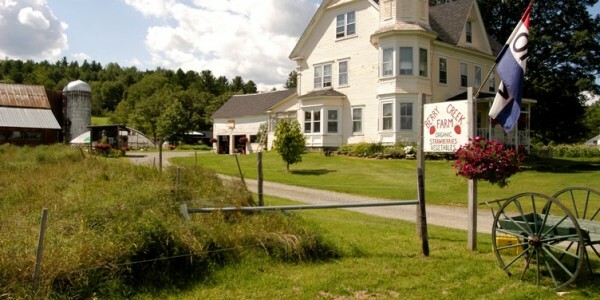 Their products can be found through their community-supported agriculture (CSA) programs or can be found at various retail locations – the Berry Creek Farm Stand on the farm, Newport Naturals and the Mountain View Farm Stand in Newport, Vt., and Jay Peak Resort. 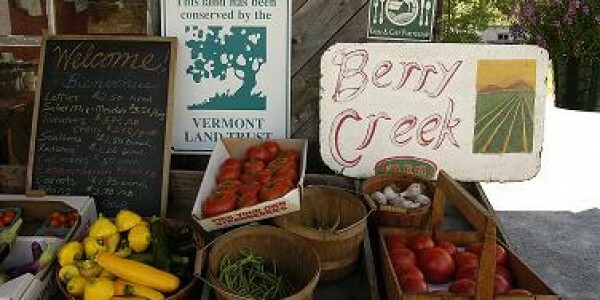 They also partner with Green Mountain Farm Direct, a regional food hub operated by Green Mountain Farm-to-School, to source their products in schools and other institutions throughout Northern Vermont. 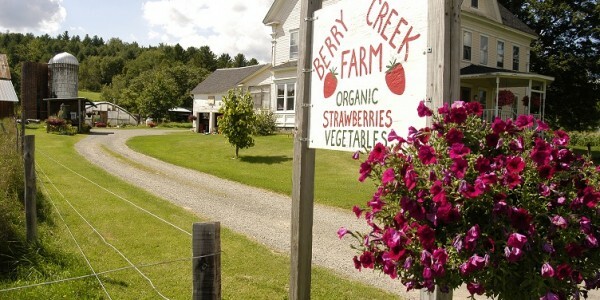 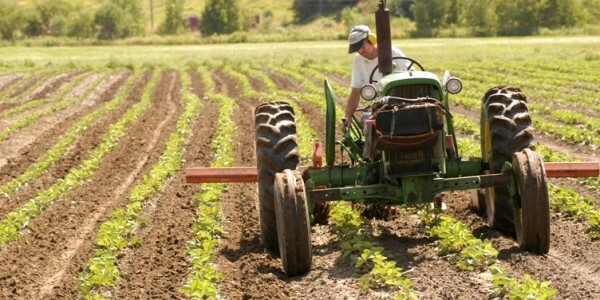 For more information on Berry Creek Farm visit their website at www.berrycreekfarmvt.com or drop by their farm and farm stand at 1342 VT Route 100, Westfield, Vt.